What is lymphatic drainage and can Bowen Therapy stimulate this? Q: What is lymphatic drainage and can Bowen Therapy stimulate this? A: The gentle movements in a Bowen session stimulate lymphatic flow and drainage. Bowen Therapy activates the body’s fluid circulation that helps remove toxins, fats and aids the re-absorption of inflammation and oedema through the lymphatic system. The immune system is also boosted by increased lymph flow and this addresses symptoms such as bronchitis, sinusitis, tonsillitis, laryngitis, acne, and eczema, chronic fatigue, Ross River fever, Glandular fever, fibromyalgia etc. 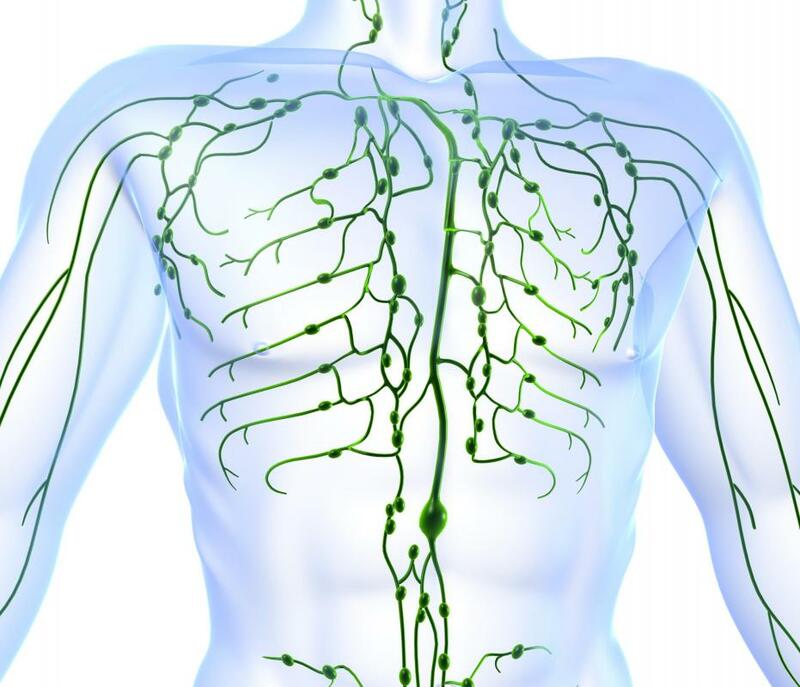 Lymphatic drainage relieves pain by reducing fluid pressure or congestion on nerve endings and speeds up healing in the body. After a Bowen session the body is relaxed, balanced and generally has a feeling of wellbeing. It is better able to cope with stress. fatigue, emotional shock and the loss of physical activity caused by pain and injury, all of which can overload our lymphatic system.